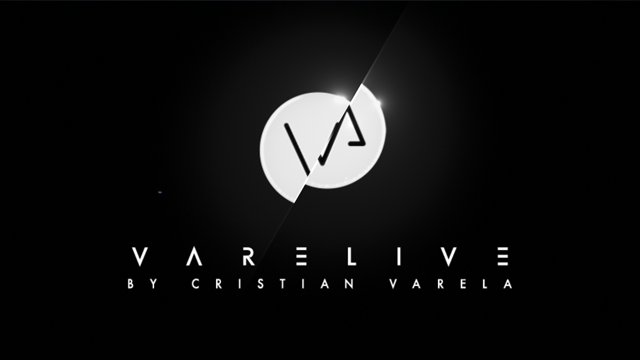 Cristian Varela is a DJ, producer, composer, promoter. Considered a guru of contemporary experimental electronic music, Spanish ambassadors of the Techno has more than two decades how composer for a films and advertising. For his artistic research has won numerous awards, is now a professor at CEV-Madrid (School of Communication, Image and Sound) and on occasion the Master Class realized in Academy 303 Barcelona, we have developed a motion graphics of the Brand for his future night events. Technical skill: Eyeon Fusion 6, Ae cs6, Pr pro cs6.